You can create endless designs using perfectly matched decorative trim pieces. 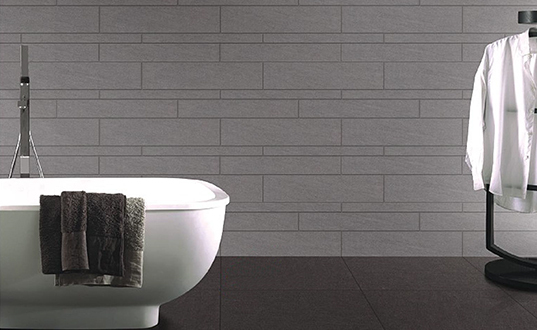 Ceramic tiles are a perfect for bathrooms where moisture resistance and easy maintenance are essential. 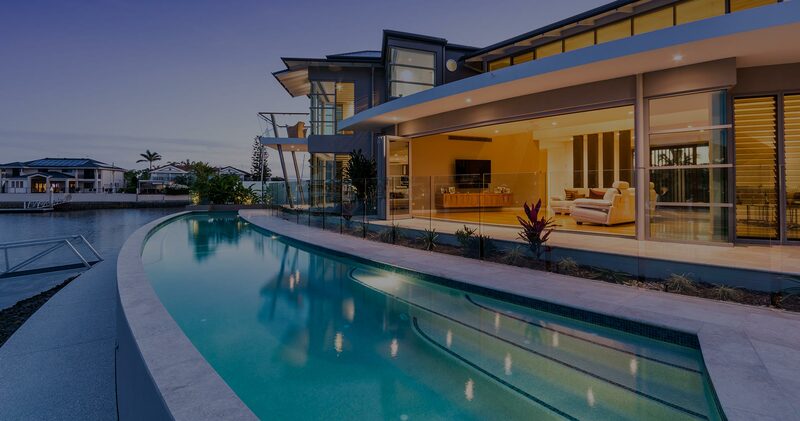 We provide creative designs; long wearing durability and ease of cleaning and maintenance. 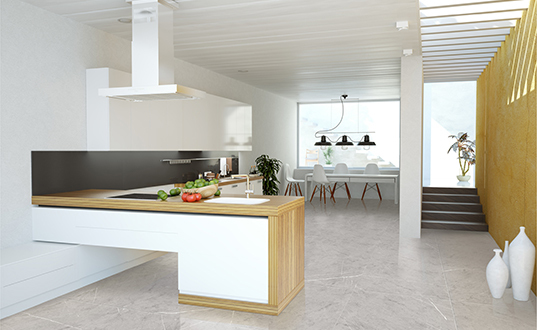 Our range of tiles are an ideal choice for your kitchen. 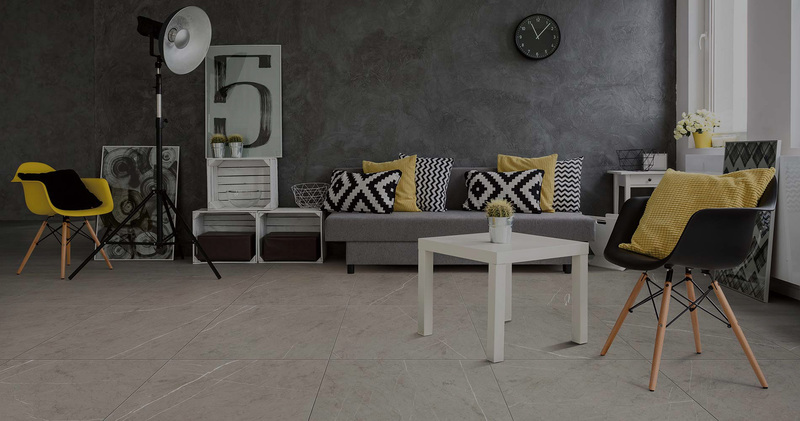 If you like the look of natural stone, you must see our stone look, external porcelain tiles. They look like the real thing, are generally cheaper than natural stone and don’t require continual maintenance. 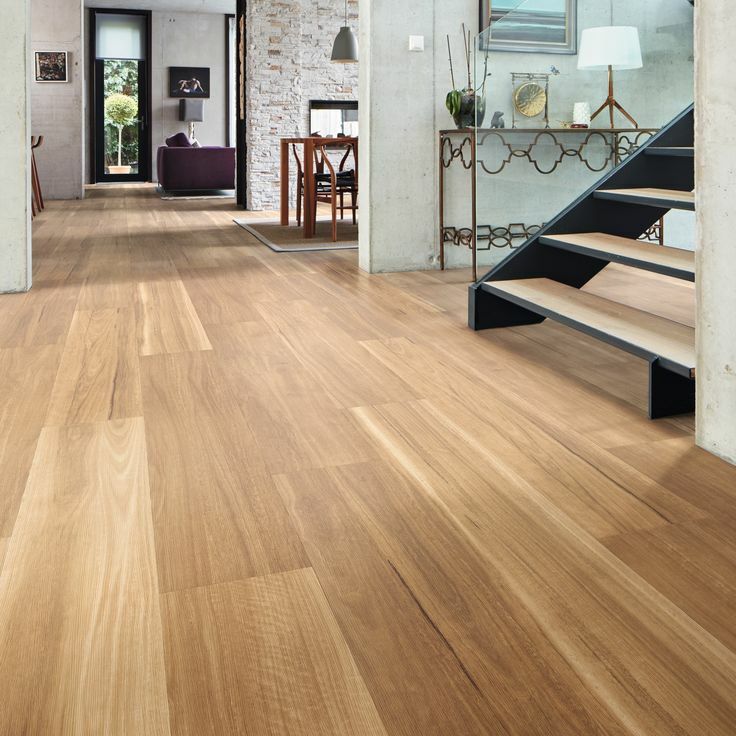 We have a great selection of internal floor tiles and matching exterior tiles. 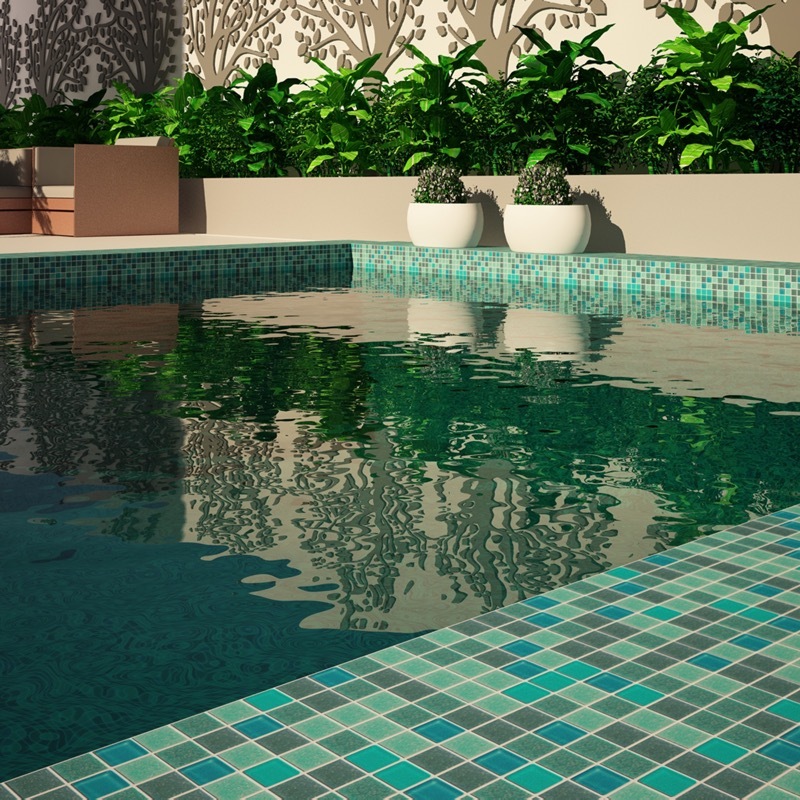 This is great when choosing tiles for spaces that may open out into an alfresco’s area or balcony or patio. 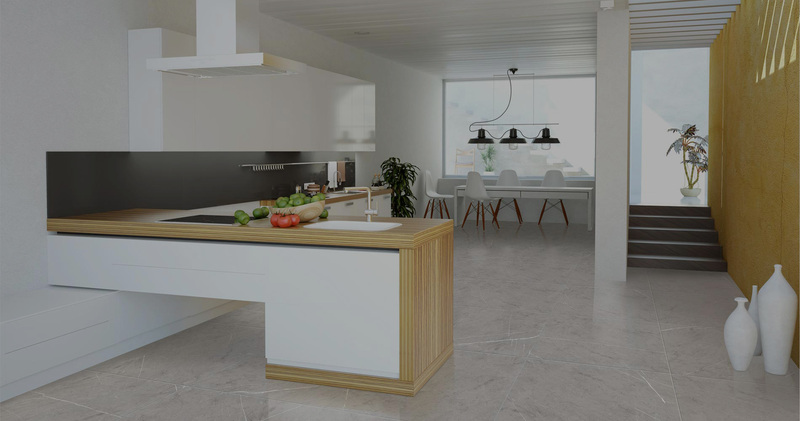 Burleigh Tiles has one of the largest selection of tiles available and have been importing a variety of quality internal and external tiles from around the world for over 30 years. 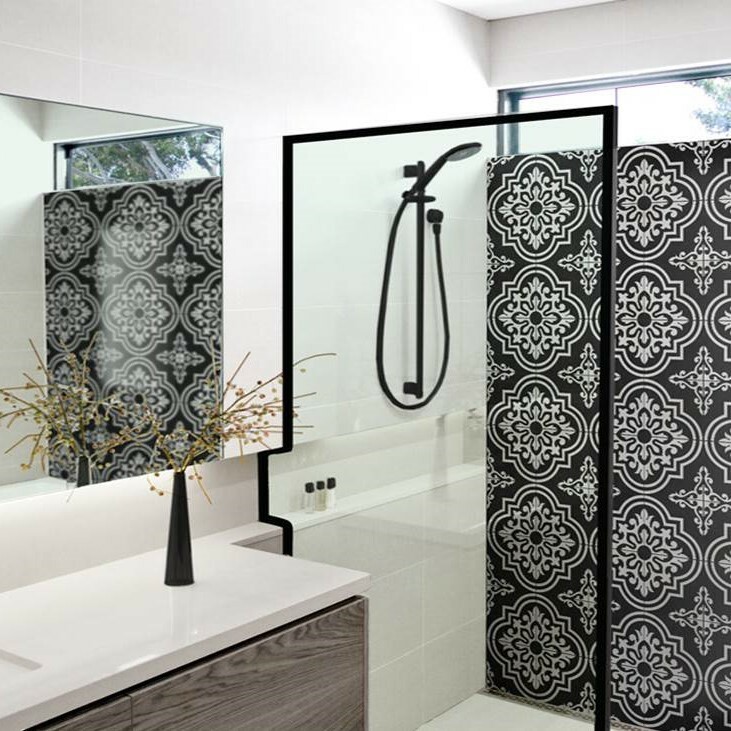 Whether you have a small renovation project or if you are building from scratch, when you come and visit our beautiful designer showroom in Burleigh Heads, you will be inspired by our extensive range of quality internal and external tiles. 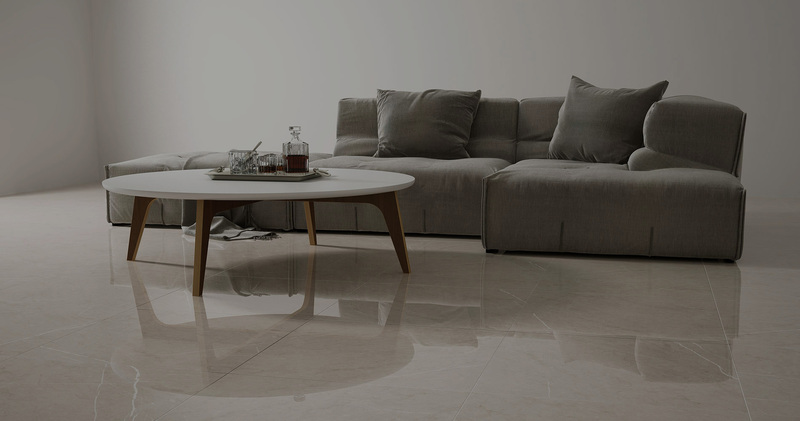 If you are stuck for ideas for your next project, come and visit our showroom where you will be surprised by the vast variety of tiles we have for all areas of your home. 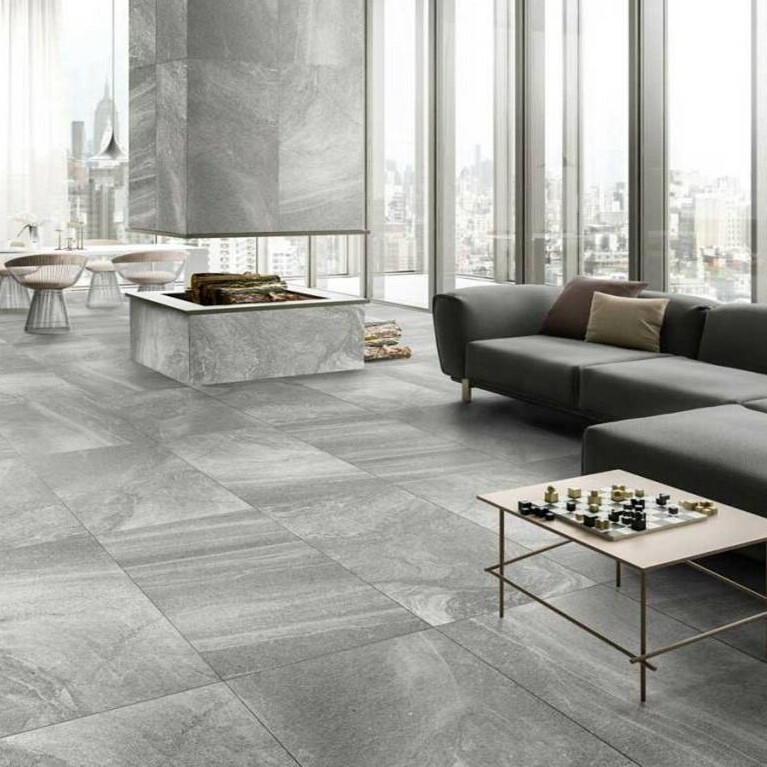 We have large format, stone-look tiles as well as an extensive range of patterned tiles for those feature pieces. 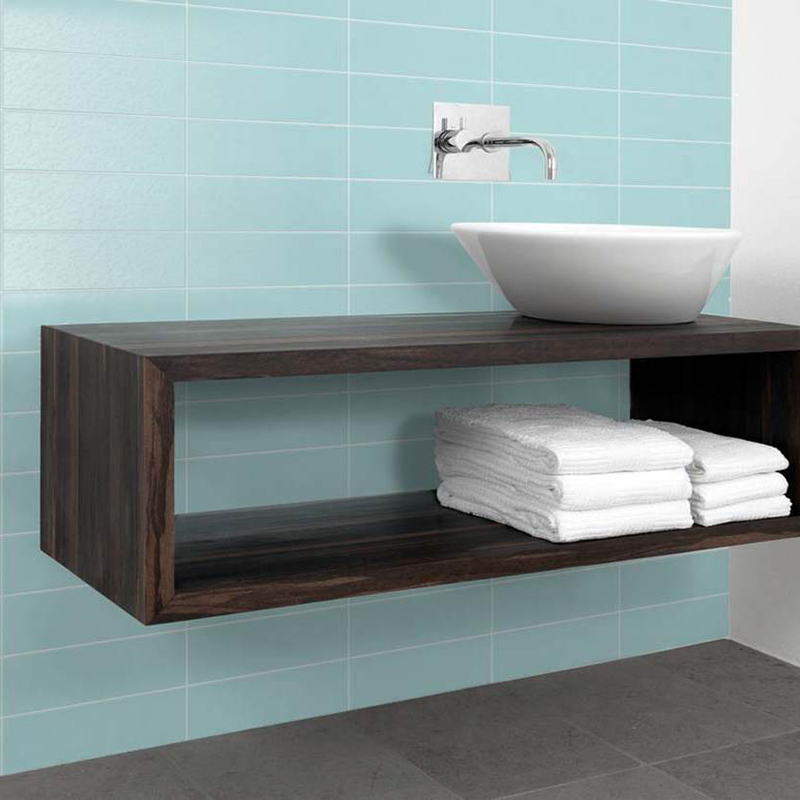 We have tiles in a variety of styles to keep up with the latest trends. If you want to create a Beachy or Moroccan feel, then come and view our patterned 200×200 Moroccan inspired tiles. 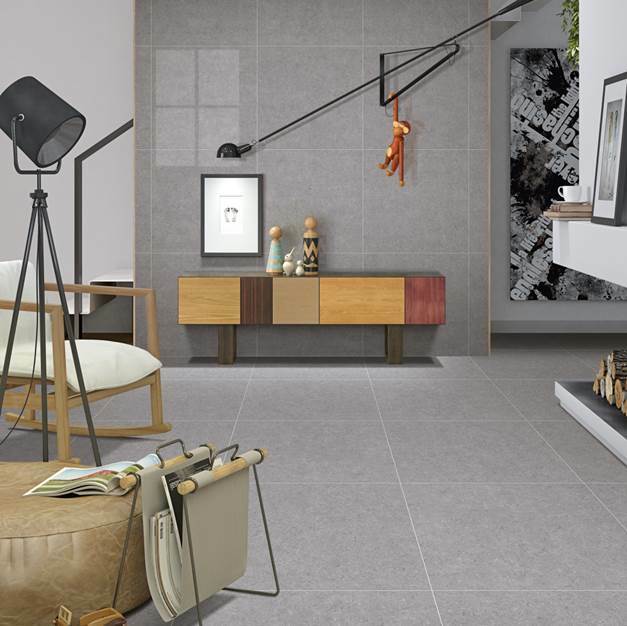 Or for more of an industrial look, we have many large format concrete look porcelain tiles which look fantastic in main floor areas or bathrooms.